Untreated hearing loss can have an impact on your physical and mental well-being. If hearing loss is interfering with your health, Arnold Hearing Centres in Guelph, Mount Forest, Kitchener-Waterloo, and Simcoe can help. Hearing Loss can cause all manner of issues, ranging from annoyance and frustration to depression. If you feel like you may be struggling with Hearing Loss, take action! Start off by completing our Online Quiz. Don't let hearing loss diminish your quality of life. 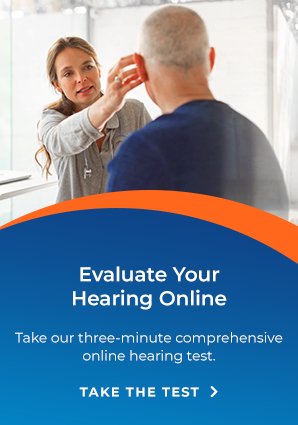 Book your hearing assessment and consultation at an Arnold Hearing Centres near you today.